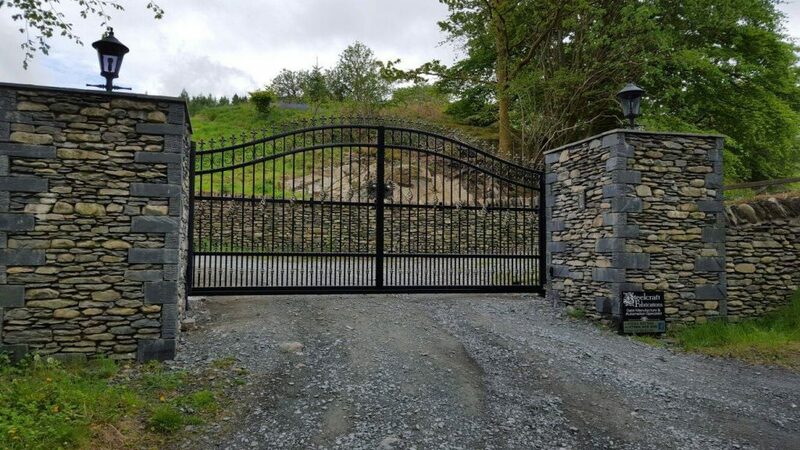 Steelcraft Gates Ltd are an independent local firm on the Fylde Coast in Blackpool, Lancashire who specialise in the design, manufacture, supply and fitting of high quality bespoke steel gates and more. 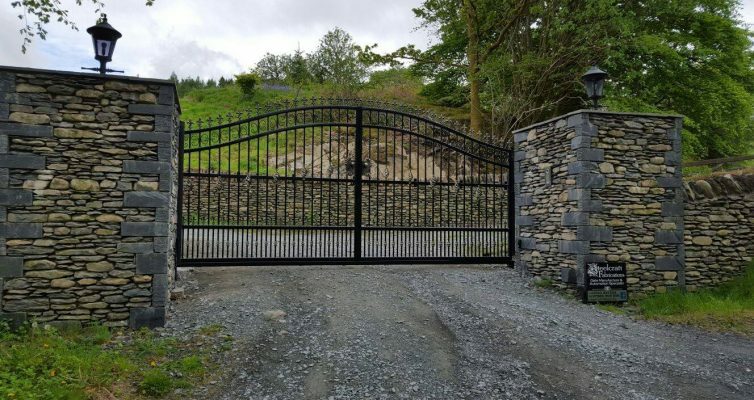 Both manual and electronic gates with remote control systems are available. 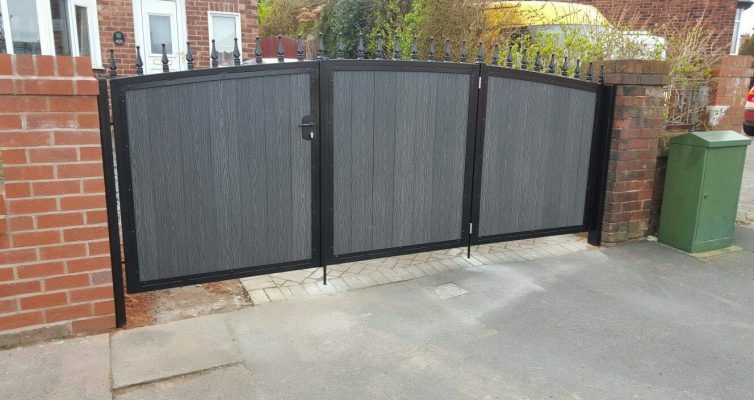 Here at Steelcraft Gates Ltd we can design and manufacture practically anything you require. 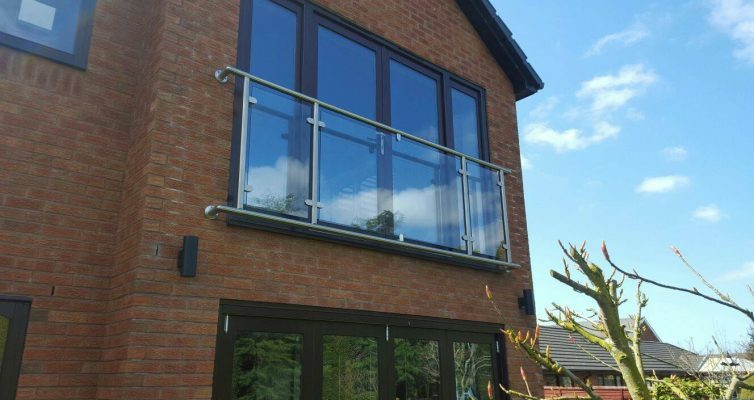 Not only do we supply bespoke electric gates but we also supply railings, balustrades, staircases, fire escapes and balconies..
We have built up an enviable and second to none reputation for quality, reliability and economical prices and rely very much on recommendation alone. 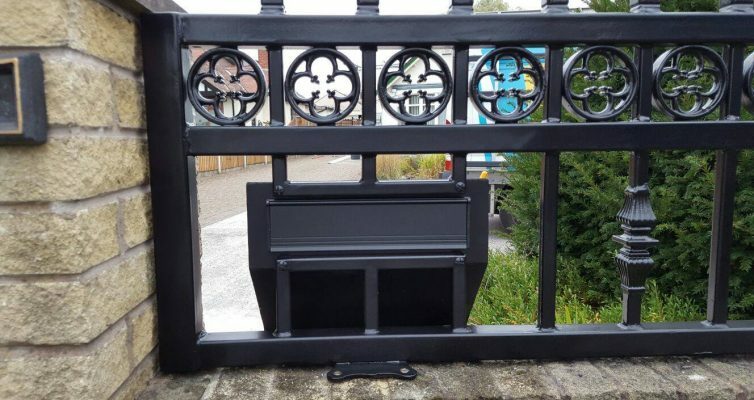 Over the years we have undertaken small, medium and large projects from single grates or gates to complete steel electronic perimeters. 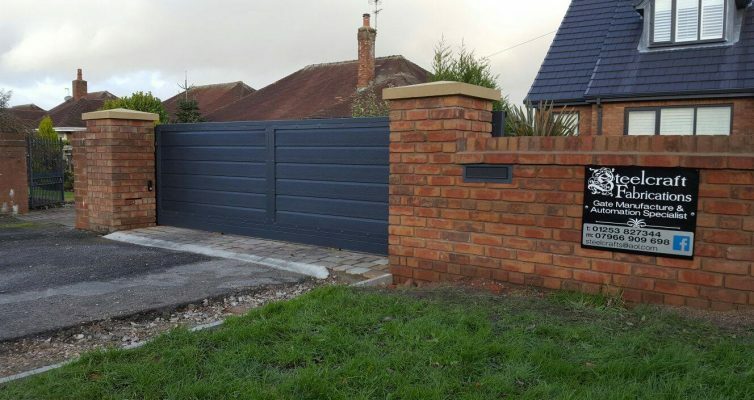 Our team of highly skilled craftsmen have the ability to provide cost effective solutions, whatever the task.. large or small. 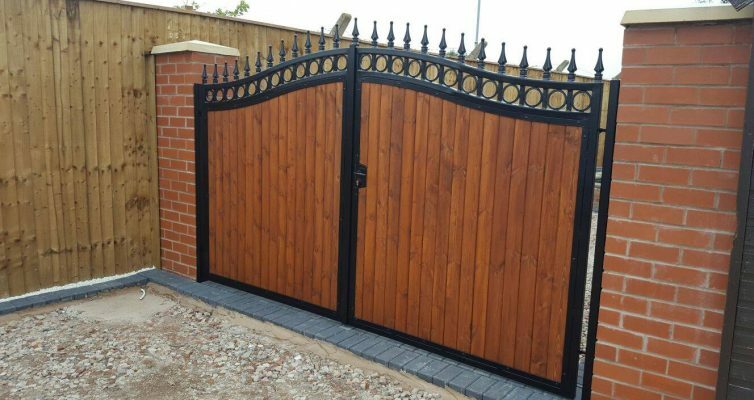 Here at Steelcraft Gates Ltd we have earned a high degree of respect in a competitive and demanding market. 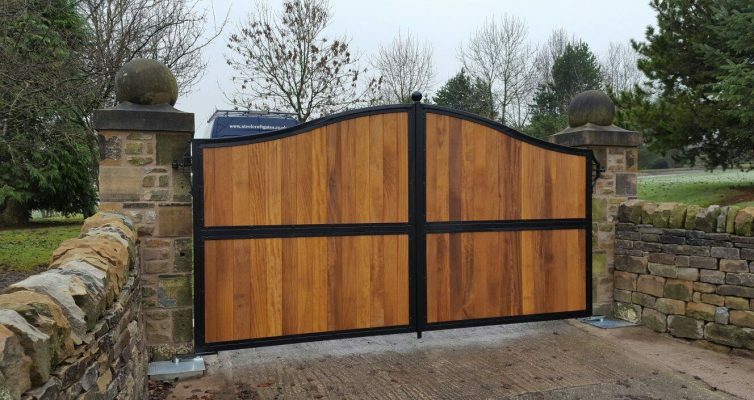 So, you can be sure when you commission a bespoke build with the Fylde Coasts number one gate manufacturer you will add both prestige and value to your home or property.